Sold your home and need to move quickly? Relocating? Or just ready for a new home now? Check out our quick move-in homes and become a new homeowner today. We want to make designing your home easy and simple. 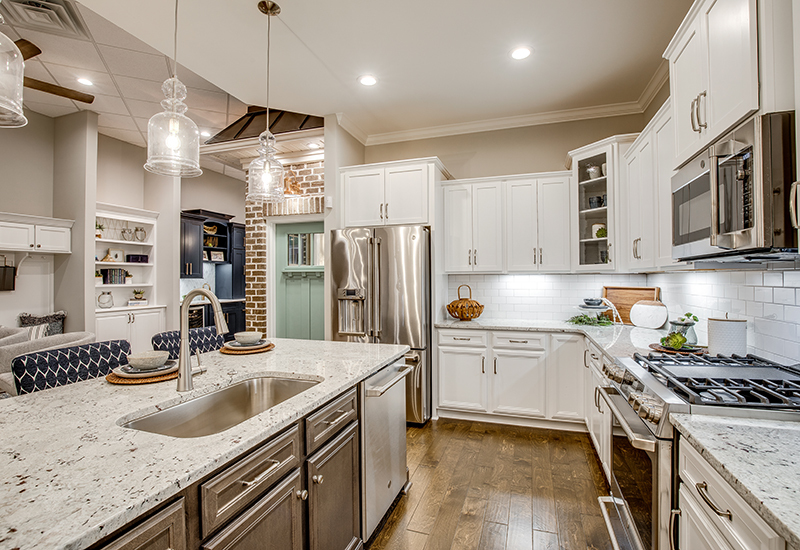 We strive to make the home design process convenient for all of homebuyers by offering countless options and features for you to choose from. Let’s get started! This house is terrific. Thank you. It has been a pleasure working with your team. We moved in our Isenhour built home in March, 2018 and couldn't be happier! What a great team to work with! We love our Isenhour home! We love everything about our Isenhour home in Willoughby End!! We love our new home and would absolutely use Isenhour Homes again! The entire process was very organized, and everyone involved was extremely professional and helpful. Loved working with the folks at Isenhour Homes. Love the house. Loved working with the folks at Isenhour Homes. Happy to be a reference for them any time! The team has gone above and beyond and was very responsive! We feel lucky to have a home built by such a professional and trustworthy team of people! We love our home and our neighborhood. Impressed with process from sale to closing! We were impressed with entire process from sale to closing. Great job to all!! We are very pleased with the whole process and love our new home. Isenhour Homes is absolutely the best builder we have worked with. They are experts, always available for questions, and made us feel as though we were the most important customers. You have an exceptional staff and [we] just wanted to take a moment to tell you how appreciated it is. Todd, [we] wanted to take a moment to tell you what a wonderful experience we have had with your company and employees during our recent build. 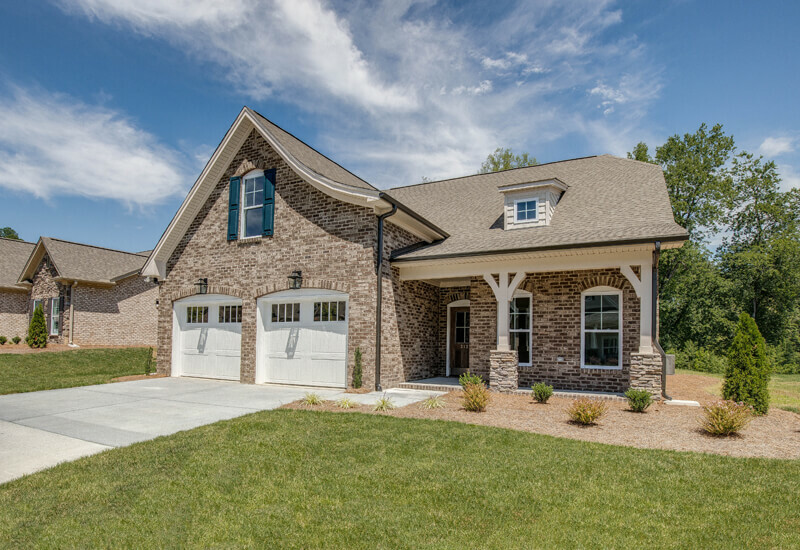 As one of North Carolina’s most respected new home builders, Isenhour Homes is dedicated to building unique, customizable homes in the Triad, Brunswick beaches, and surrounding coastal communities. We build low maintenance villas and patio homes, and single-family beach homes in locations like Winston-Salem, Southport, Oak Island, and beyond. From quality construction to innovative floor plans, sought-after new home communities to exceptional Design Centers, we take the whole homebuilding experience to a new level. Tell us about what you’ve always envisioned for yourself, and we’ll make it happen! Locally owned, we have over 30 years of experience as well as an award-winning portfolio of exceptional homes. Our team makes buying and building a new construction home fun and exciting through our proven process and excellent customer care, and even easy-to-find quick move-in homes. If you are looking to create your home from the ground up or looking for an easy-to-find quick move-in home, welcome to Isenhour Homes. Your dream home is here!